This tangy tea brews a deep ruby red and is rich in vitamin C with a pleasant tart taste. 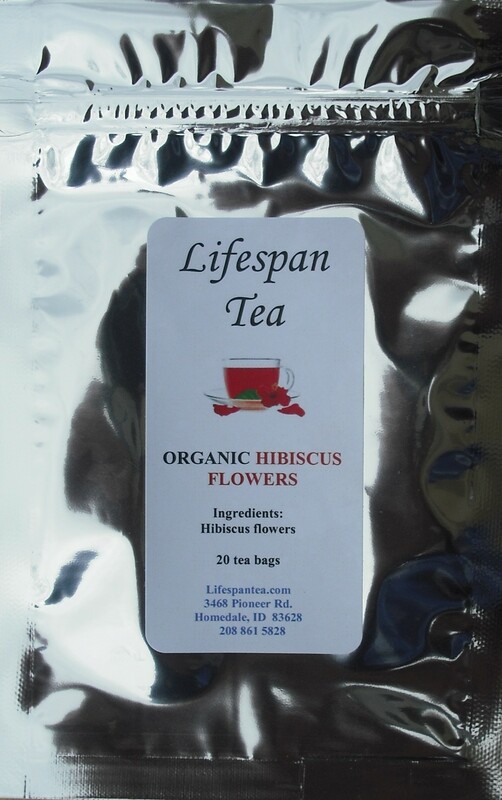 Helps to reduce chronic inflammation and aids in lowering blood pressure. Organic & caffeine free.